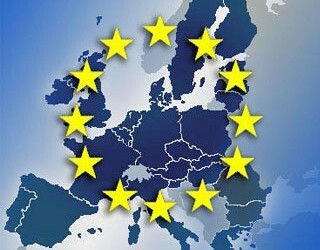 The EU Council approved the allocation of a new macro-financial assistance to Ukraine in the amount of 1.8 billion euro. HomeNewsThe EU Council approved the allocation of a new macro-financial assistance to Ukraine in the amount of 1.8 billion euro. Council of the European Union on Tuesday, March 31 approved the allocation of Ukraine macro-financial assistance in the amount of 1.8 billion euro. This is stated in the press service of the Council. The goal is to maintain economic stability in the country and the main agenda of reforms, promoting balance of payments needs as identified by the IMF. Help will be available for two and a half years. Funds will be provided in the form of loans which must be paid in three stages. Loans will have a maximum term of 15 years.